Flying Experience as described – 2 people for the price of 1! Mini-experience as described – buy for 2 people and get a third free! PLEASE NOTE: SPECIAL OFFER VOUCHERS ARE AVAILABLE TO BUY FROM 1ST NOVEMBER 2018 TO 31ST DECEMBER 2018. THEY MUST BE REDEEMED BY 31ST MARCH 2019. Pre-booked experiences can be arranged for any weekend or weekday: flying, ‘mini-experiences’, half day experiences & Lantra training! 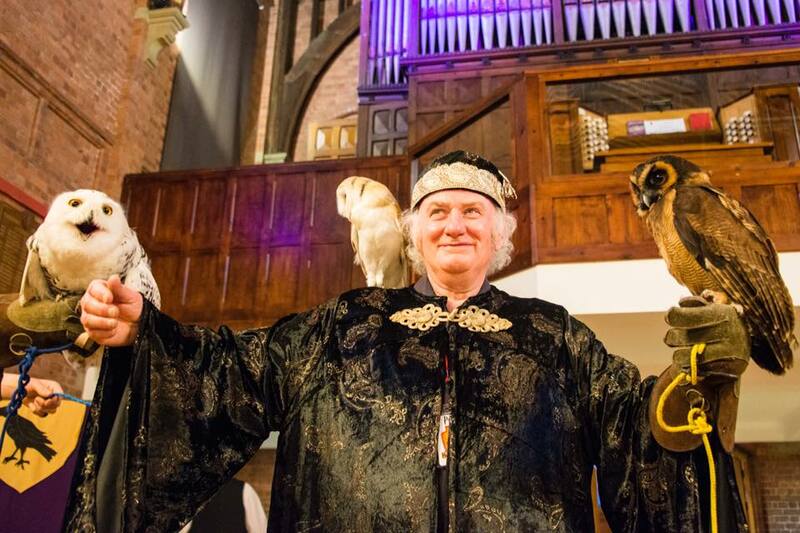 Also, we will tailor your experience to suit your interests…if it’s owls you are passionate about, just say! 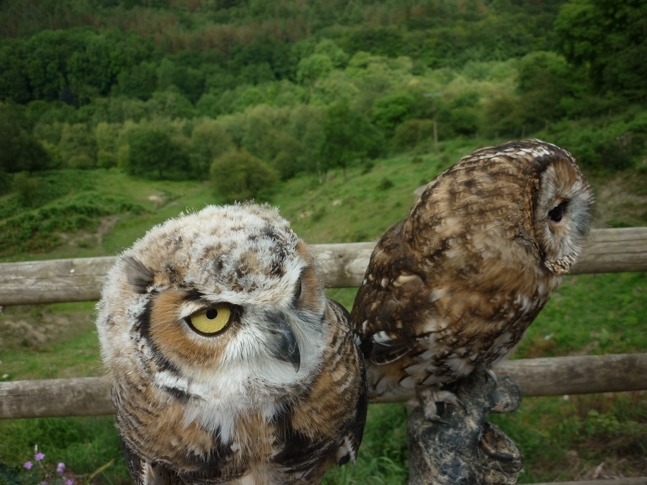 We have many different species of owls, hawks and falcons, so whatever your preference, we will be able to supply the experience of your life! Ring 01538 754784 after 6.30pm or any time over the week-end & buy over the phone. PLEASE NOTE: once purchased, vouchers are not refundable. Take one of our trained hawks into the surrounding woods where an experienced member of staff will teach you how to fly & work the bird in its natural environment. ‘Mini-Experience’: £35 approx 2 hours. Minimum group size of 2. 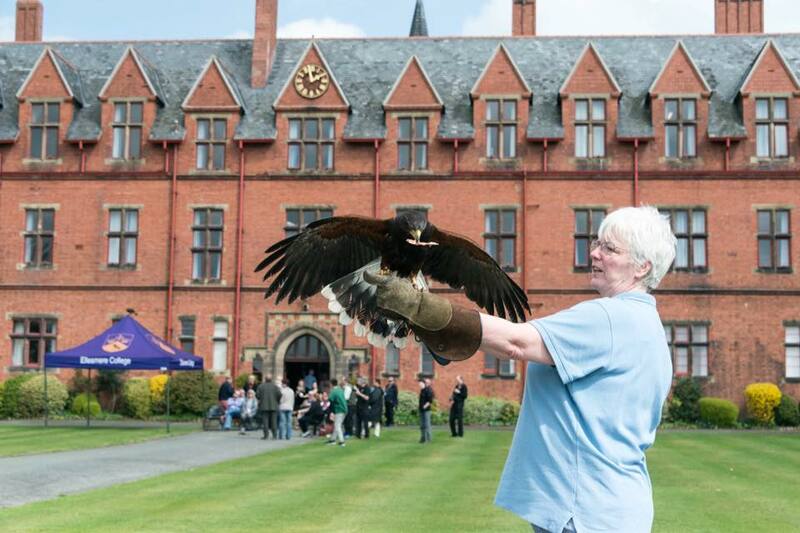 Choose this for a taster experience of falconry – meet a variety of birds of prey up close, learn about their husbandry & have a go at interactive bird flying. We will take you behind the scenes to experience the day to day running of the park, and teach you the basics of falconry. You will then have the chance to spend some time handling a variety of birds and owls. 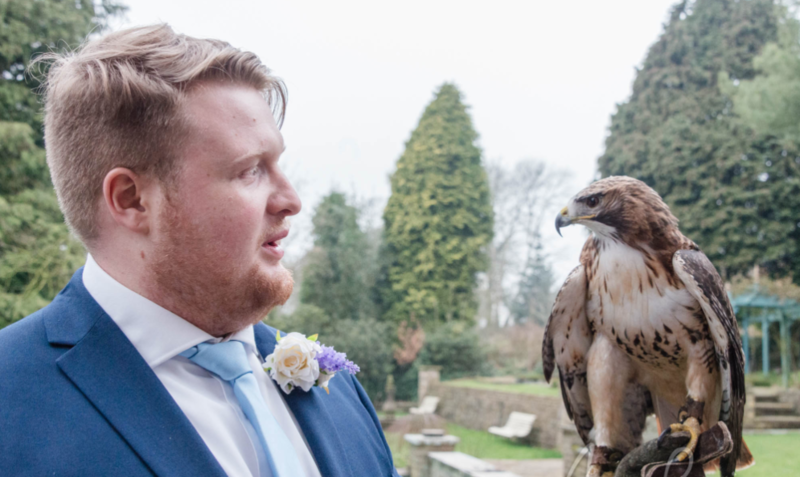 Finally you will take one of our trained hawks into the surrounding woods to fly the bird in a natural environment. An exciting full day’s hunting in the beautiful Churnet Valley. 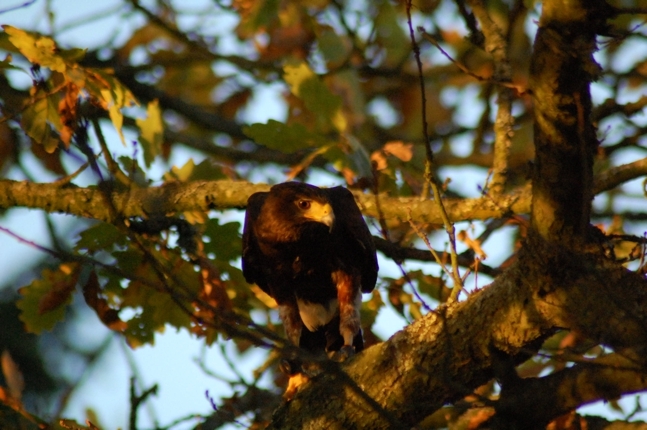 After some basic training, we will head off into the valley after our chosen quarry with highly trained hawks. 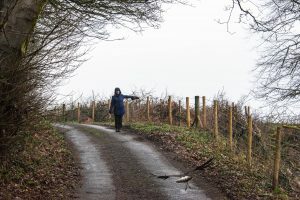 Following a well earned stop for some lunch at the local pub which boasts an award winning lunch, the hunt will continue until dusk approaches! Definitely not for the faint hearted! 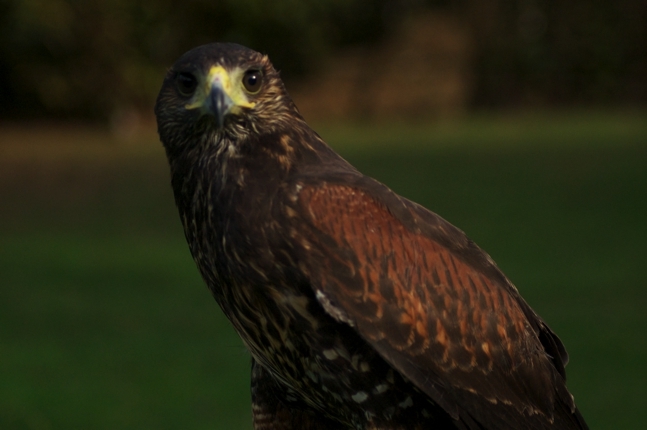 Bespoke falconry training on a one to one basis or for small groups. See separate page for details. 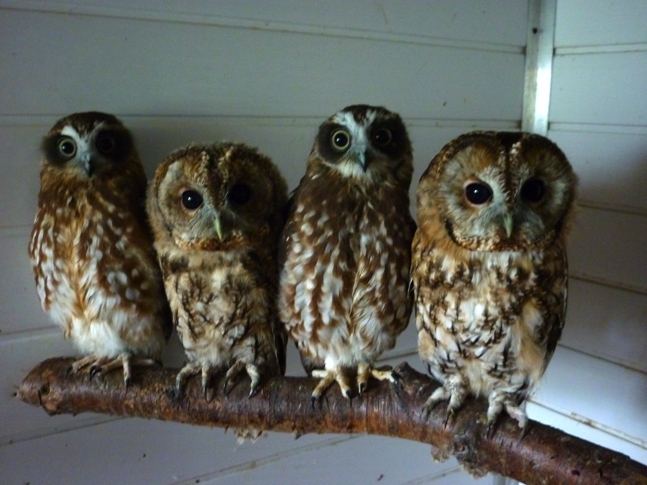 We can bring our birds to your school for educational visits, or arrange for your class to visit the centre. For an unusual event why not book a Birthday party here at the centre? 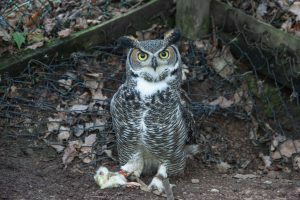 As part of our Birthday party package the children will get a tour of the park and spend time handling some of our owls, hawks and falcons. 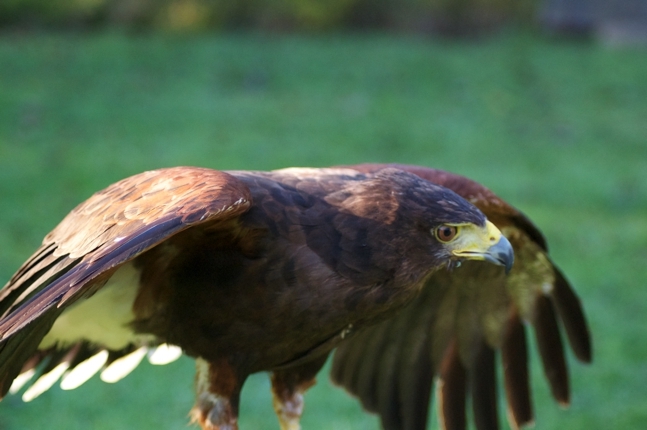 We can bring hawks and falcons to clear problem pigeons from infested areas as an environmentally friendly pest control alternative. Children must be accompanied by a responsible adult at all times whilst at the centre.Due to the geographical nature of the valley, our park is not suitable for wheelchair/pushchair access. All activities must be pre-booked to ensure availability. For all group visits , birthday parties & outside events, a 20% non-returnable deposit is required at the time of booking. Cancellation less than 30 days before visit or event will result in full balance being due. 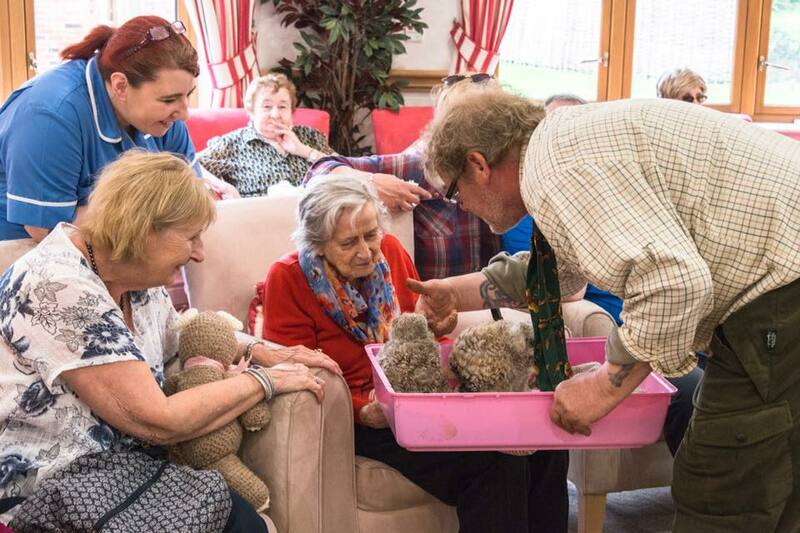 Call us on 01538 754784 to arrange your visit.